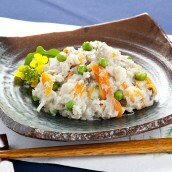 A dynamic dish of fishermen using a seasonal fish flavored with miso. 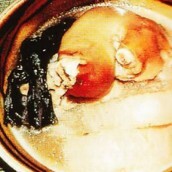 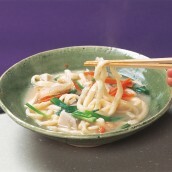 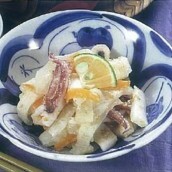 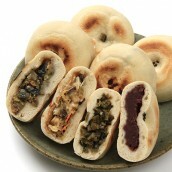 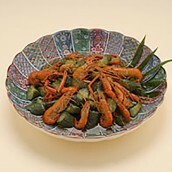 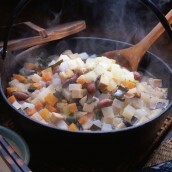 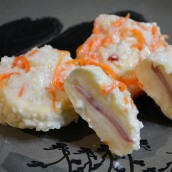 Wappani is a delicacy of Awashima made with seafood from the area. 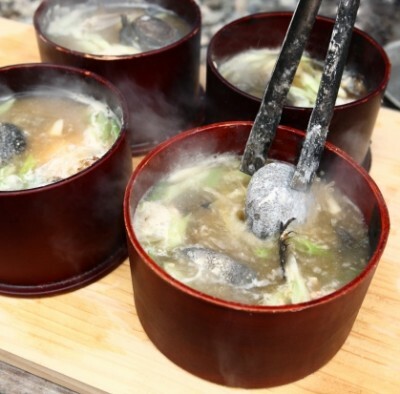 It is a very dynamic dish of fishermen's cooking made by putting grilled fish and negi into "wappa" made with Japanese cedar, pouring hot water, then dropping a burned stone to make it boil, and adding miso at the end. 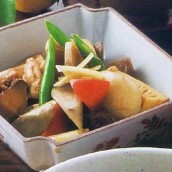 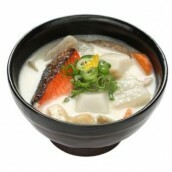 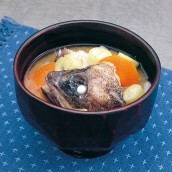 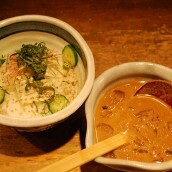 Various fish in season such as mebaru, kawahagi and aburako are used for the dish.